Sunset Overdrive. Bayonetta 2. 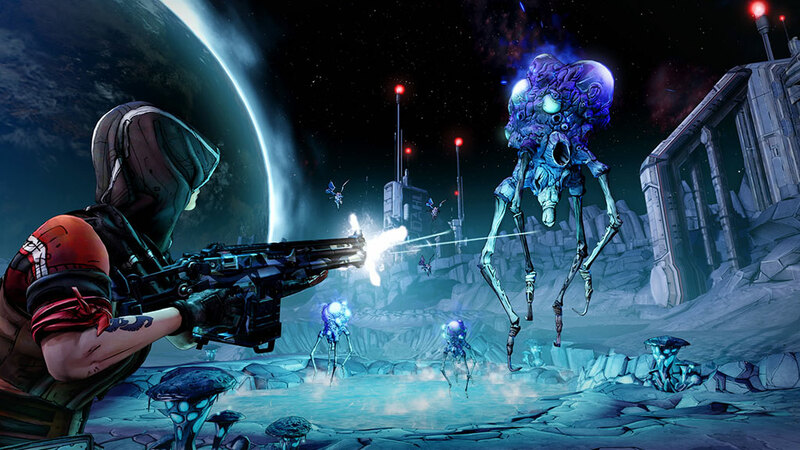 Super Smash Bros. Borderlands: The Pre-Sequel. What do all these games have in common?